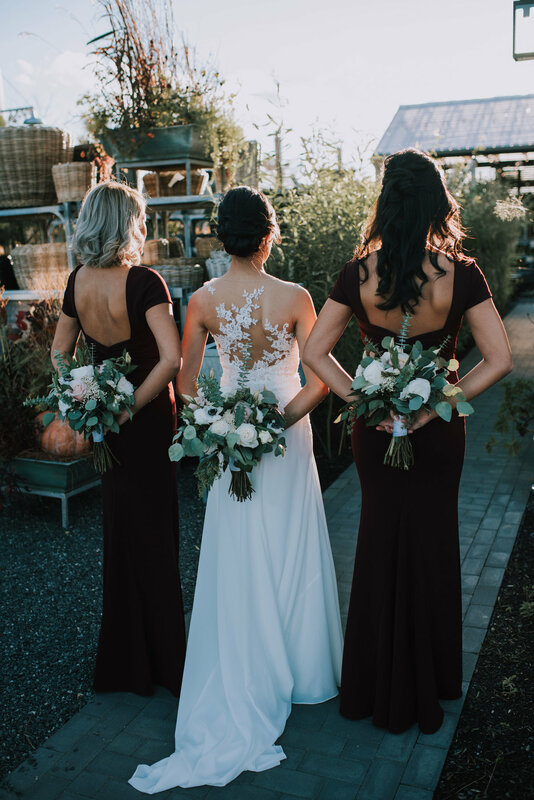 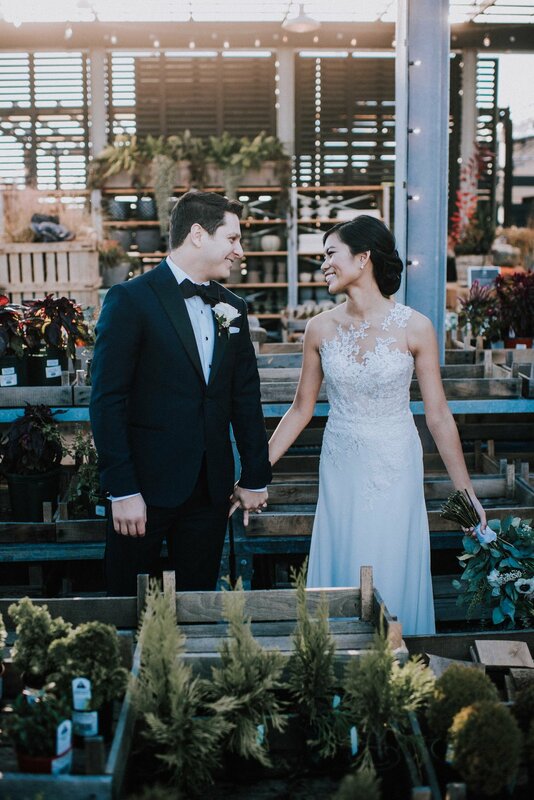 The brand new Terrain at Devon Yards is amazing and we were lucky enough to capture one of the first weddings at this new venue! 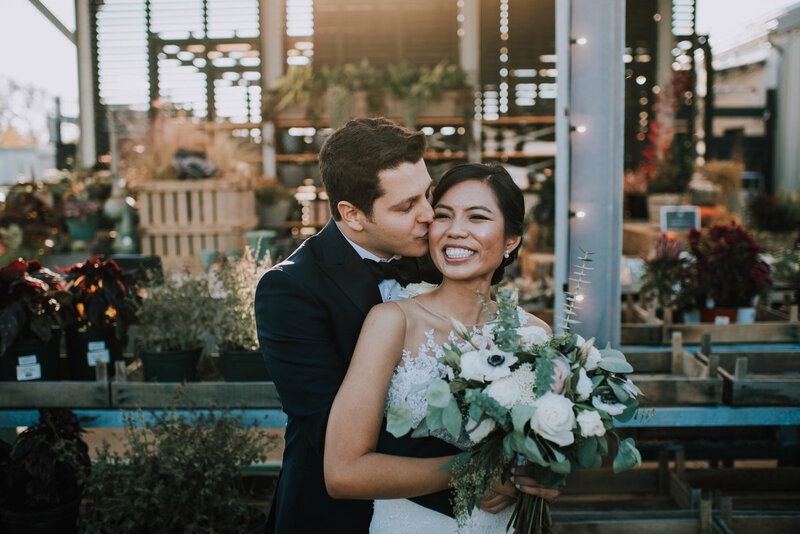 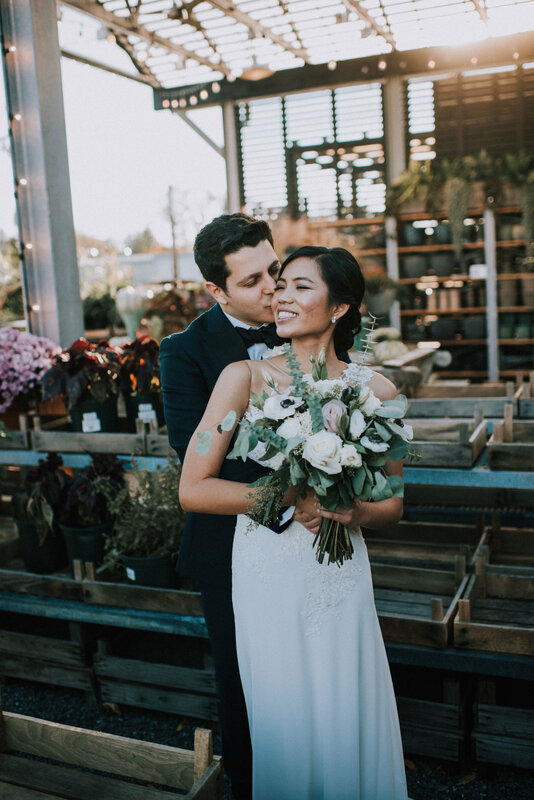 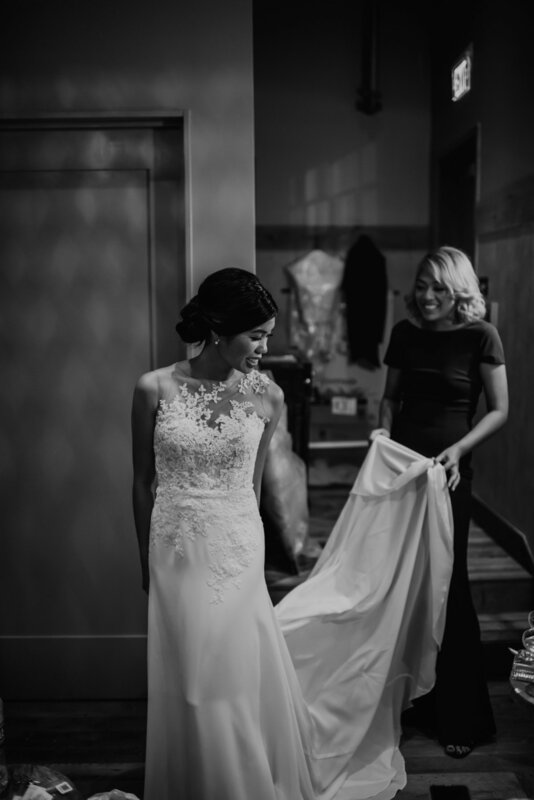 Elizabeth and Jean-Louis were equally glamorous and adorable for this November wedding. 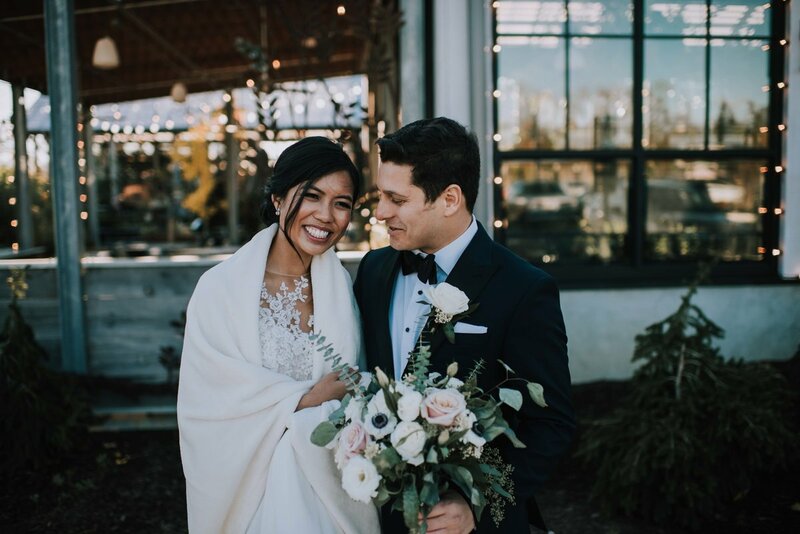 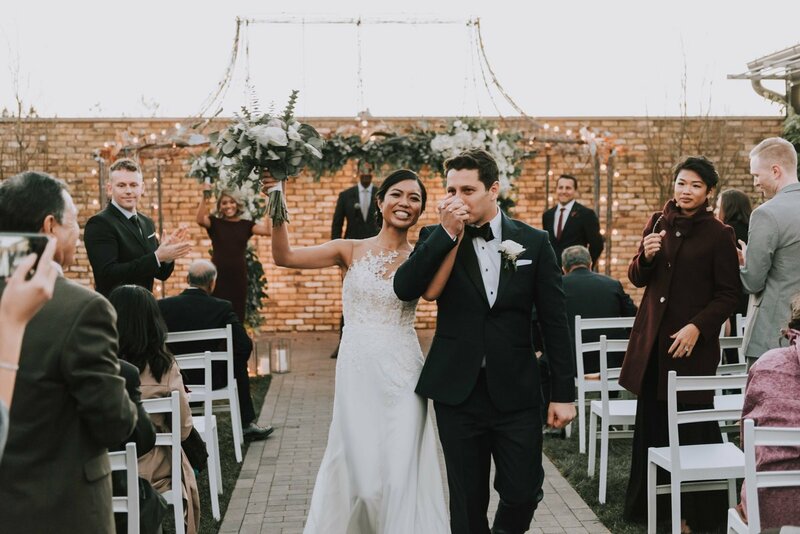 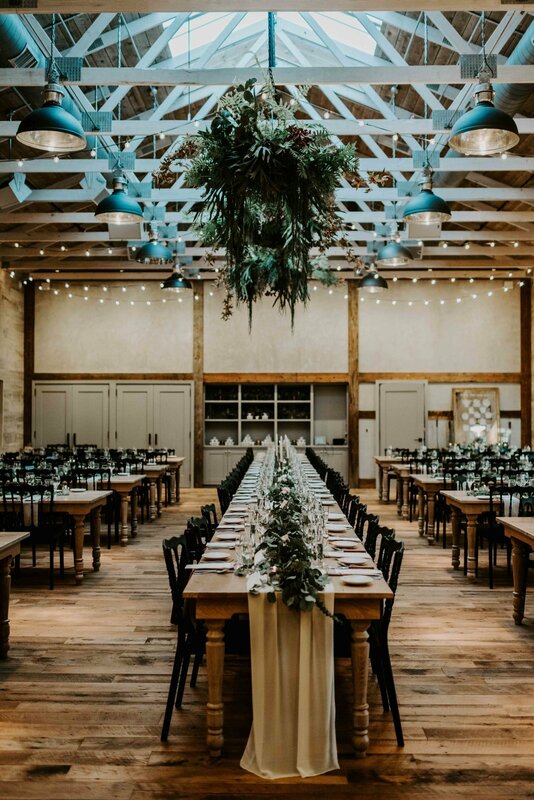 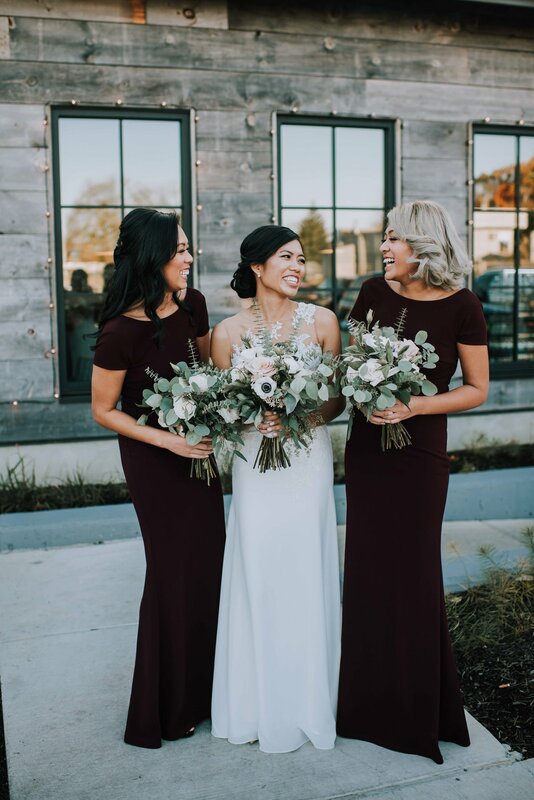 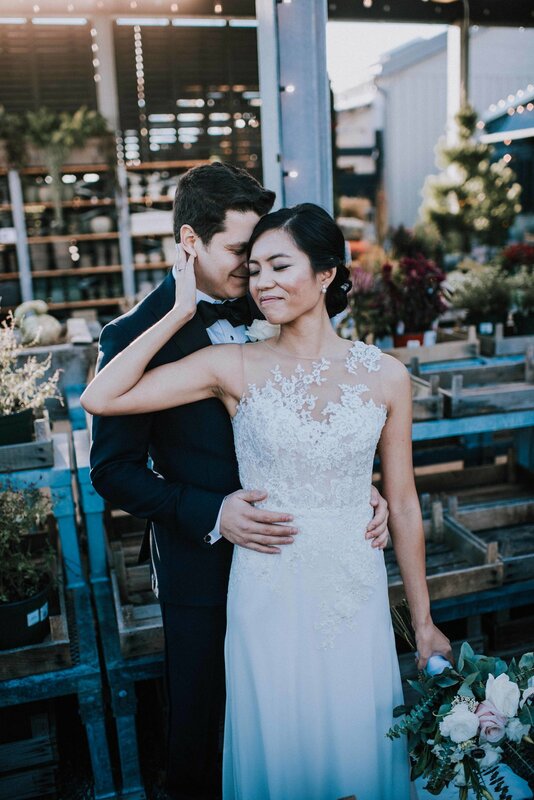 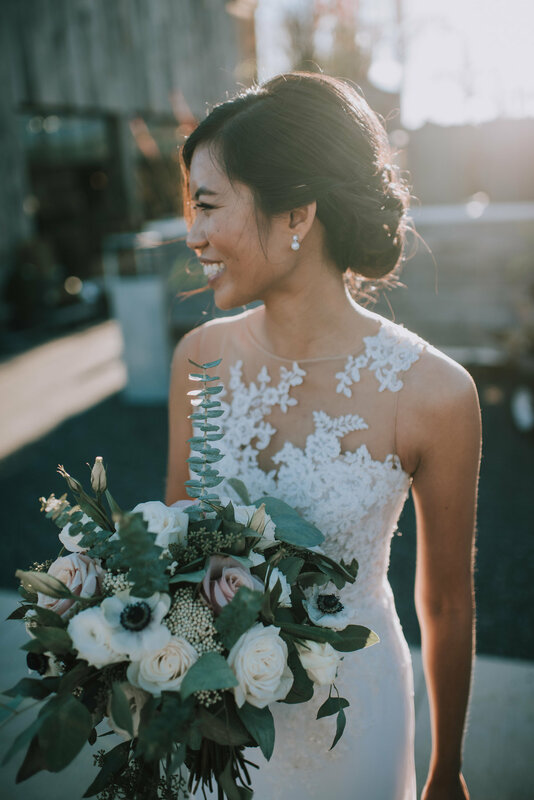 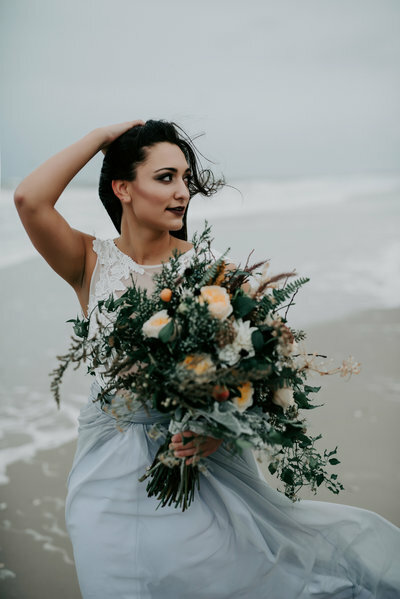 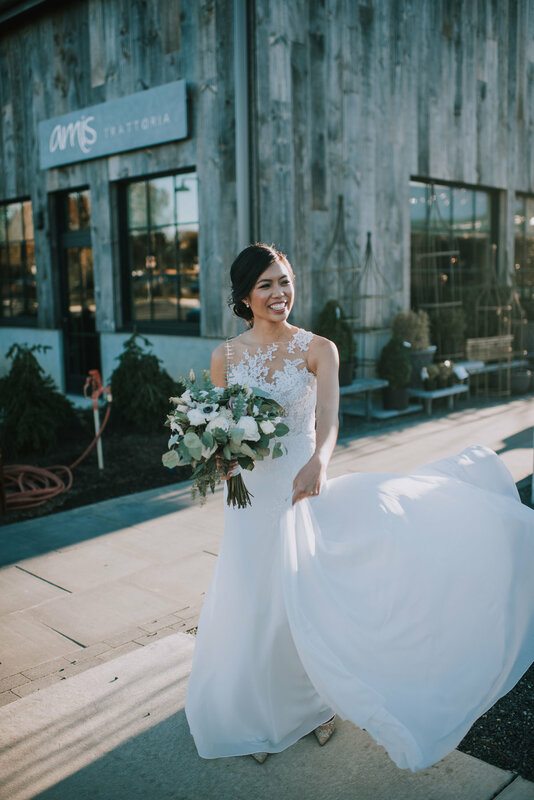 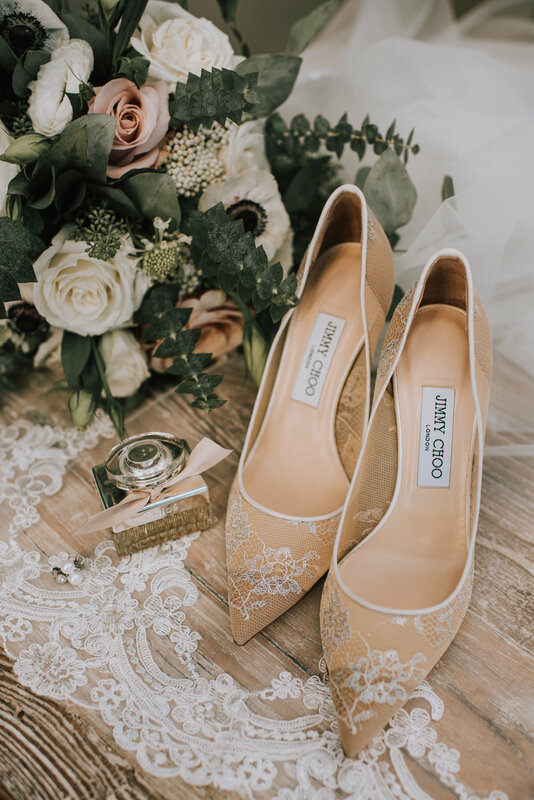 Terrain's unique details and rustic charm provided an amazing backdrop for wedding photos!